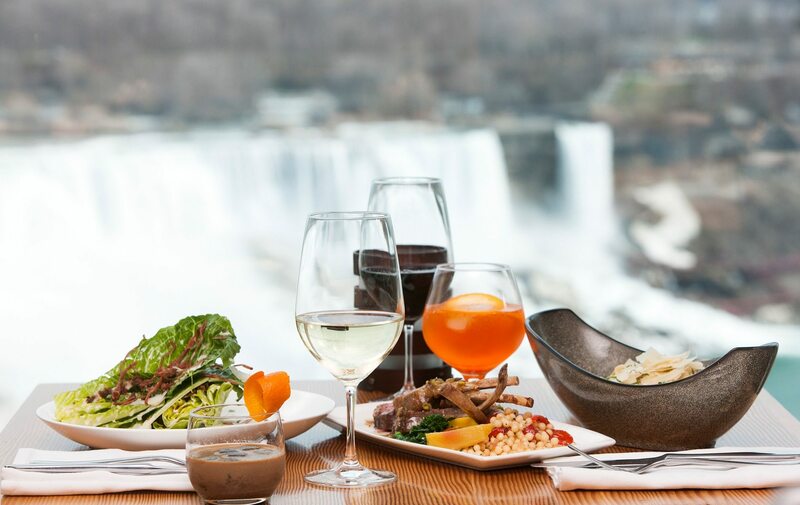 Massimo’s Italian Fallsview Restaurant offers a modern and refreshing take on authentic Italian cuisine and the most spectacular views of Niagara Falls. Massimo Capra is one of Canada’s most prominent chefs and Massimo’s Italian Fallsview Restaurant reflects his distinct connection to both Italy and Niagara through a combination of classic Italian cuisine, fantastic wines, and high-quality, often locally-sourced ingredients. At Massimo’s Italian Fallsview Restaurant, old world tradition meets new world style, and with every meal, diners experience a true taste of Italy and the finest of Niagara Falls. 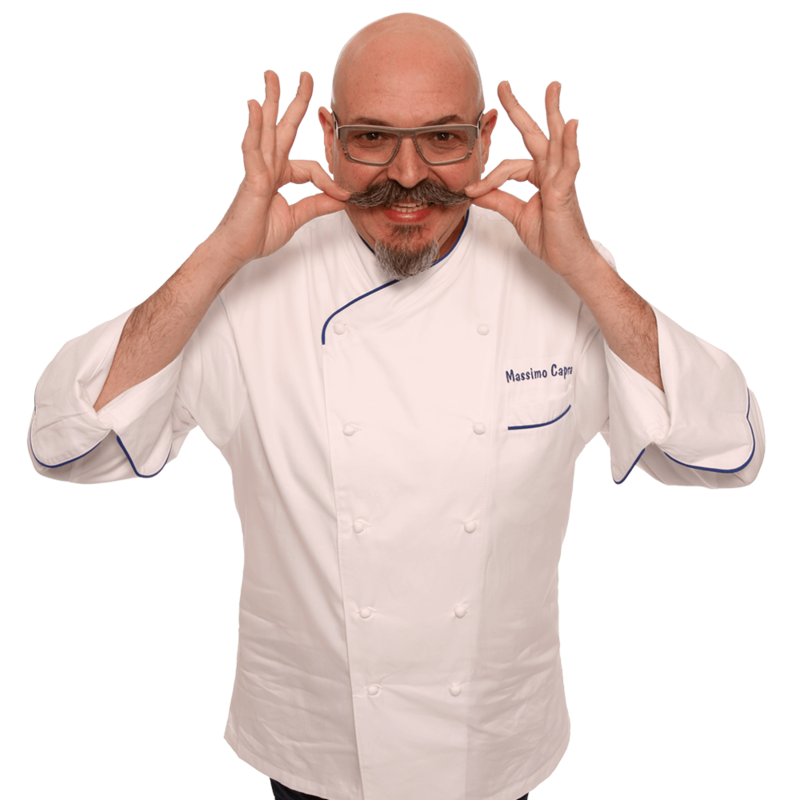 Who is Chef Massimo Capra? Born in Soresina, Italy, a town in the picturesque Lombardy region, Massimo Capra grew up on a dairy farm and honed his culinary skills in the kitchens of some of the finest hotels and restaurants in Italy. He brought his talents to Canada in the early 1980s and went on to become one of Toronto’s most acclaimed chefs, opening a number of authentic Italian restaurants in the city and beyond. Massimo Capra is now one of Canada’s most prominent and celebrated chefs, and is also an acclaimed author and television personality. 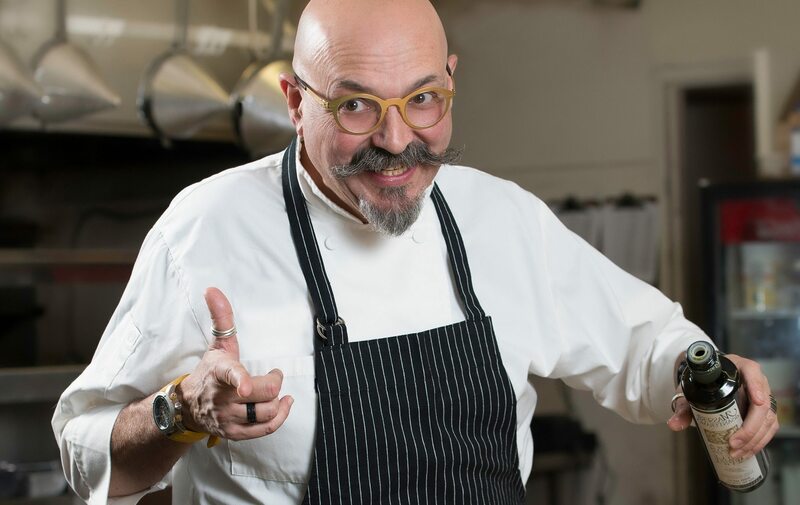 He now brings his colourful and artistic culinary vision to Massimo’s Italian Fallsview Restaurant, offering guests innovative Italian cuisine in direct view of one of the world’s most beautiful natural wonders. Thursday’s are made for date night. Reconnect over delicious traditional Italian dishes as you overlook spectacular fallsviews. Enjoy a 3-course meal for 2 & bottle of wine for $99 per couple. Our enticing dinner menu offers innovative takes on authentic Italian dishes using fresh and delicious ingredients from throughout the Niagara Region. A variety of appetizers and entrees will make for satisfying and noteworthy dining experiences, featuring fresh vegetables, meat, seafood, and more. Complementing the signature Massimo’s Italian Fallsview Restaurant dinner menu is a selection of delectable desserts that will satisfy any sweet tooth. Each dessert is crafted with unique artisan flare and offers an enticing and delicious way to end your meal. The Niagara Region produces many world-renowned wines and Massimo’s Italian Fallsview Restaurant showcases a wide variety of the very best. Guests can indulge in remarkable reds, whites, and dessert wines from Niagara, Italy, and beyond to experience perfect pairings with their meal. Complimentary valet parking offered 7 days a week. 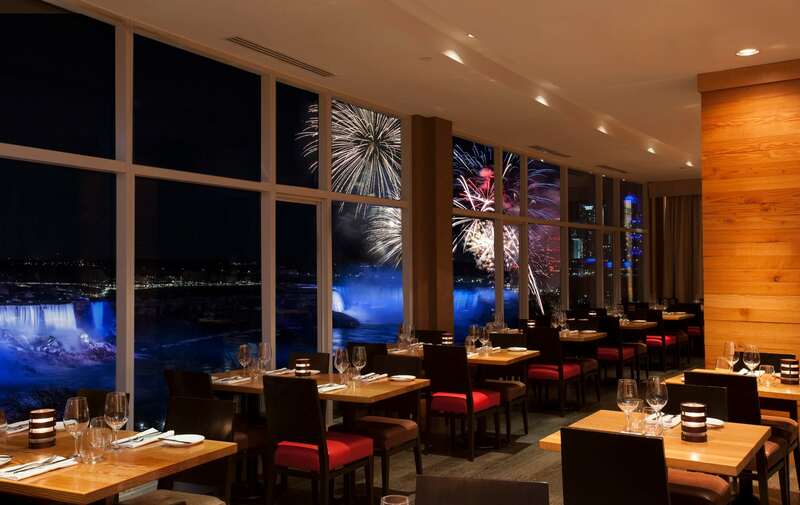 Located on the Fallsview Dining Level of the Sheraton on the Falls hotel, guests will dine within direct view of the breathtaking Niagara Falls. The scenic backdrop combined with a dynamic menu and extensive wine list make Massimo’s Italian Fallsview Restaurant one of the most remarkable dining destinations in Niagara Falls. The team at Massimo’s Italian Fallsview Restaurant consists of some of the most talented culinary artisans in the Niagara Region working to provide exceptional fine-dining experiences overlooking Niagara Falls. As Restaurant Manager of Massimo’s Italian Fallsview Restaurant, Sarah Middleton is committed to providing exceptional service and unforgettable Fallsview dining experiences to each and every visitor. 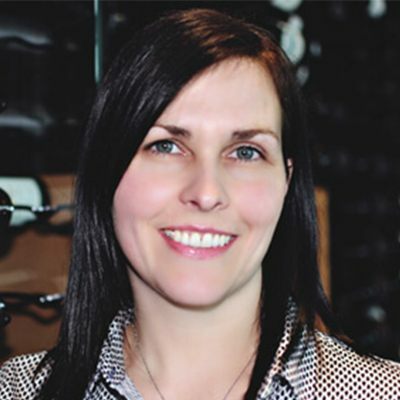 With more than 20 years of hospitality experience, including managing the 4-Diamond Windows by Jamie Kennedy restaurant, Sarah uses her extensive knowledge and passion for the Niagara Region to connect local and international visitors with extraordinary cuisine. Falls Avenue Resort’s Niagara Culinary Experiences are an exciting series of events featuring the Celebrity Chefs and Winery Partners that call Falls Avenue Resort home. Each event is designed upon a theme to showcase the culinary passion of our restaurant teams. Our fifth season of events includes a culinary tour of the Tuscany and Veneto regions of Italy. Sign up for exclusive offers from Falls Avenue Resort.